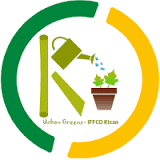 IFFCO Kisan Urban Greens is a customized informational app for all gardening enthusiasts. It has been designed keeping in mind, the lifestyle of today’s metropolitan residents. The app has been created to guide people who are interested in gardening, by offering them recommendations for growing flowers & vegetables based on the soil condition, temperature, location, water requirement, sowing & blooming calendar etc., with an option to speak to subject matter experts, in case any additional information is required. IFFCO Kisan Urban Greens app has been installed by 5000+ users and has an average rating of 4.4 in Google Play Store. IFFCO Kisan Urban Greens apps size is 4.5MB and can be installed on any android smartphone running version 4.0 and above. IFFCO Kisan Urban Greens apps will be accessing your smartphone service as below. Key feature of IFFCO Kisan Urban Greens? MY NURSERY – This section contains a list of nurseries which are geo-tagged, enabling the user to track all the nurseries nearby through a simple click on map. ONLINE STORE – In this section we have classified different plants based on their type, characteristics & uses and based on their location which would be suitable for the plants. YOUR WISHLIST – This section contains all the plants shortlisted by the user for future reference. POST STORY / FEEDBACK - This section provides an option for users to post their gardening story, blogs, which is shared among the community of gardeners. We also invite feedback from our users here. POST YOUR VIDEO – This section provides an option for users to post their gardening story, blogs, images & videos which is further highlighted on other social networking sites to create visibility &more importantly to encourage everyone to take up gardening. ASK EXPERT – We have an expert to look into the queries of our users. 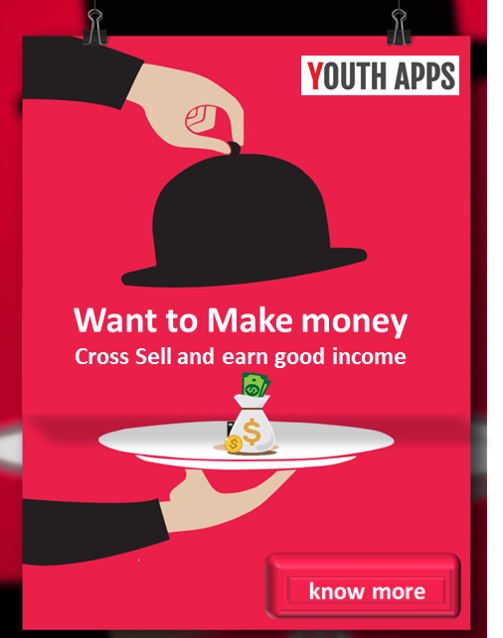 The users can either write to us or share a photograph of their query in this section. EXPERT ON CALL – In order to handle the queries of the users we have an expert who is dedicated to handle the helpline. The users can directly call on our helpline number for expert guidance in gardening. GARDEN OPERATIONS – This section contains guidelines on basic gardening practices, the importance and procedures of gardening techniques such as potting, repotting, self-pollination, composting etc. and importantly, strong focus on do’s and don’ts such as ill effects of over watering and excessive fertilization etc. DASHBOARD – Single screen classification of plants based on season, type & mode of propagation. Option to access other services on a click.